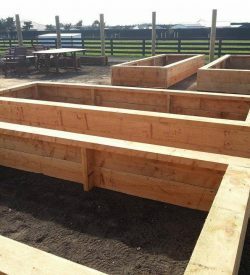 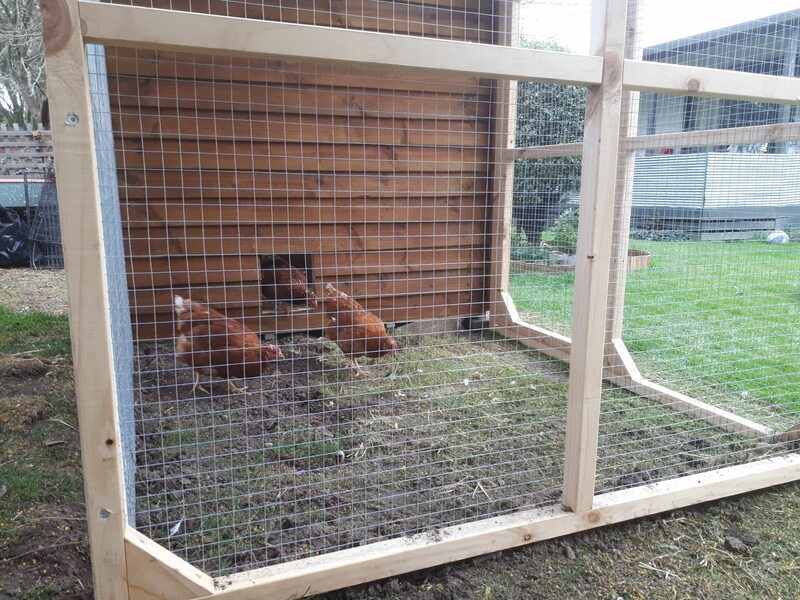 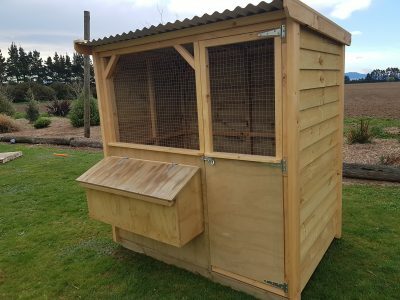 Walk-in access, easy to clean and plenty of space for your chooks. 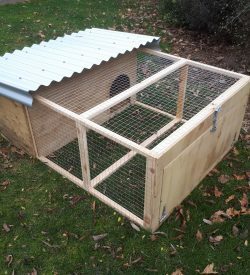 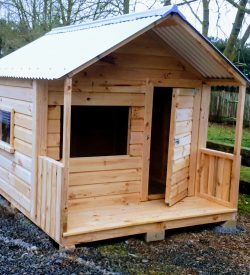 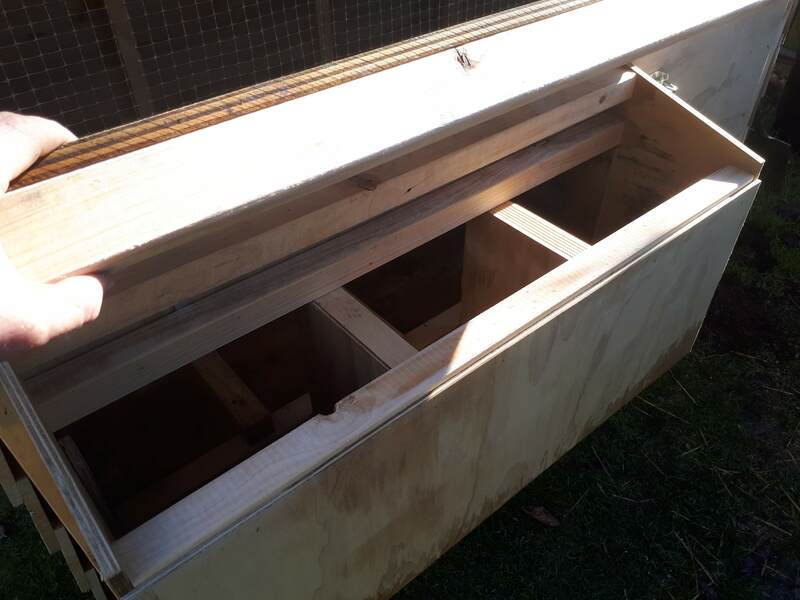 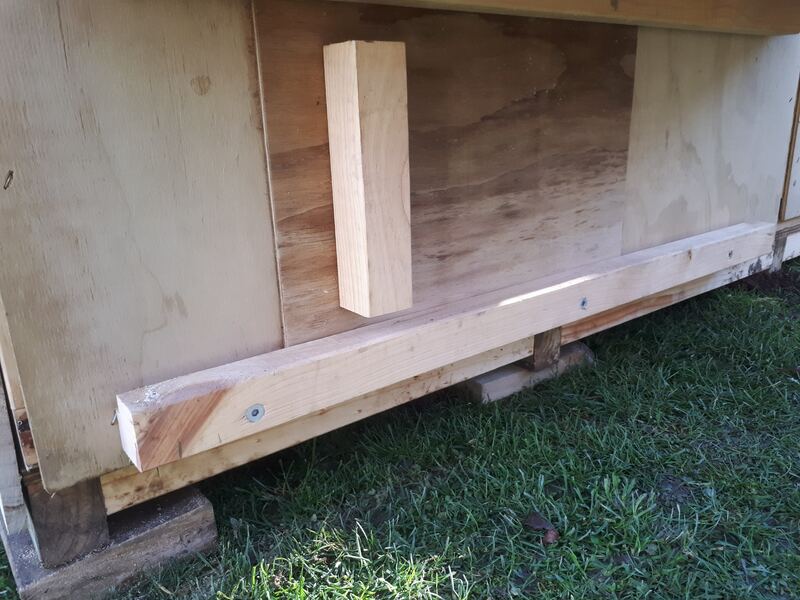 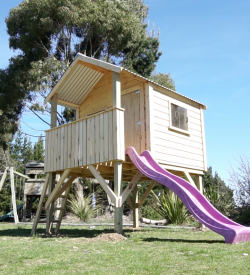 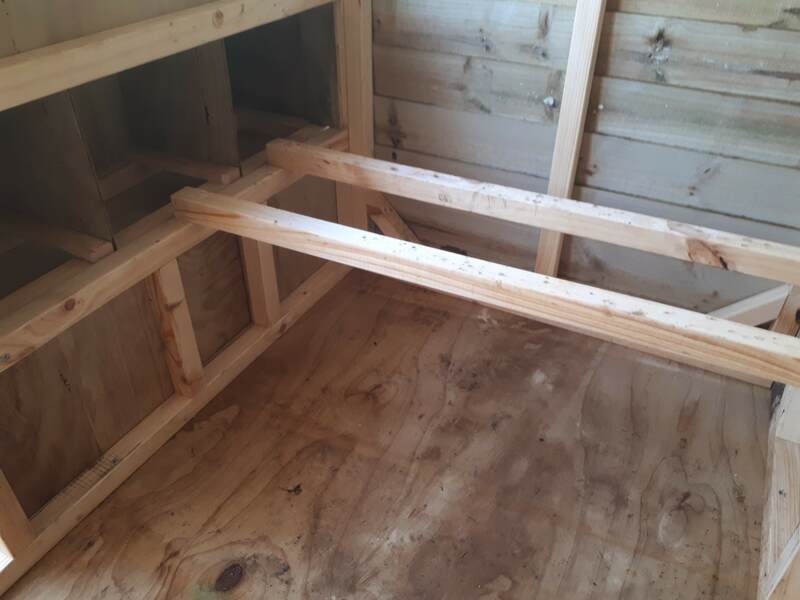 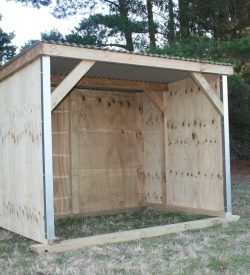 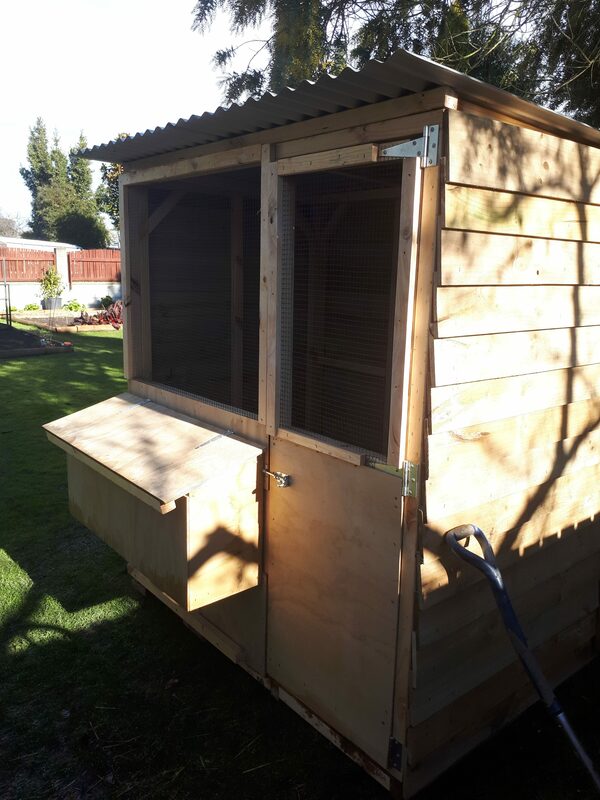 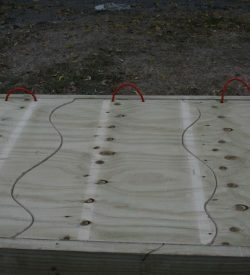 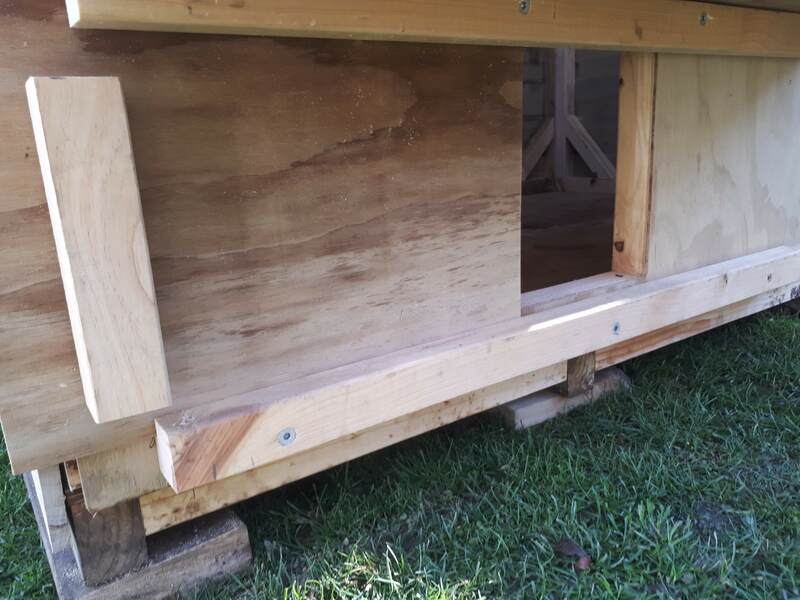 The person sized door and head room inside makes this hen house quick and easy to clean. 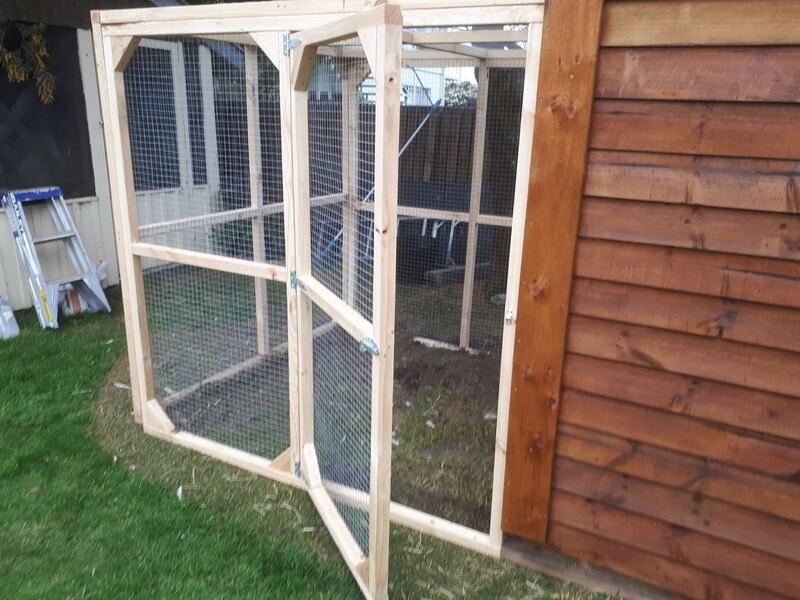 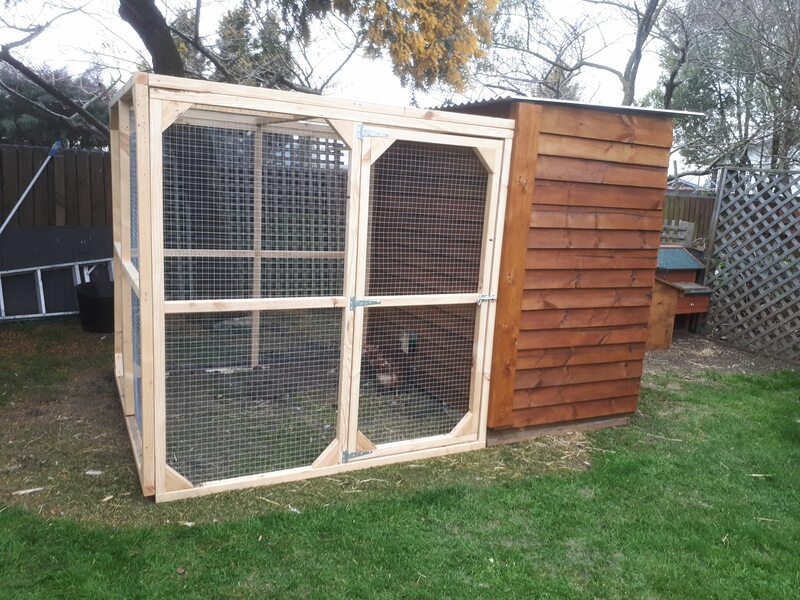 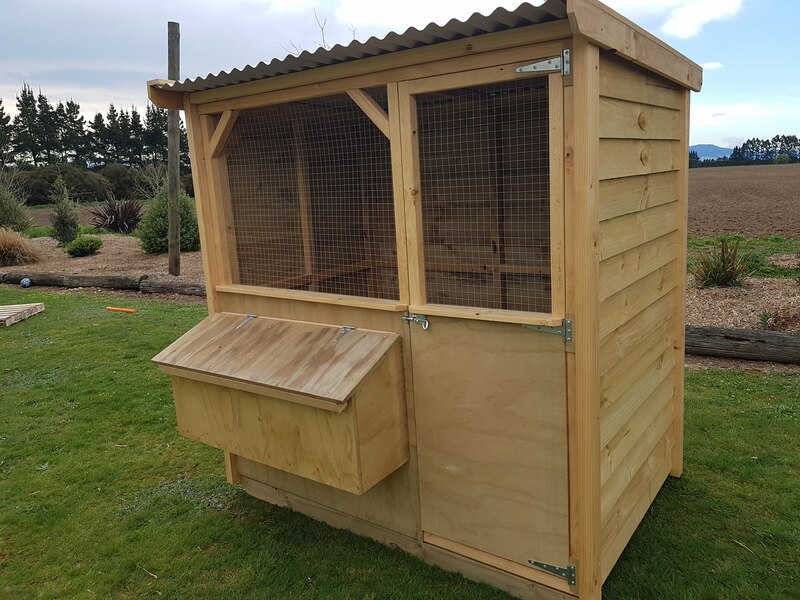 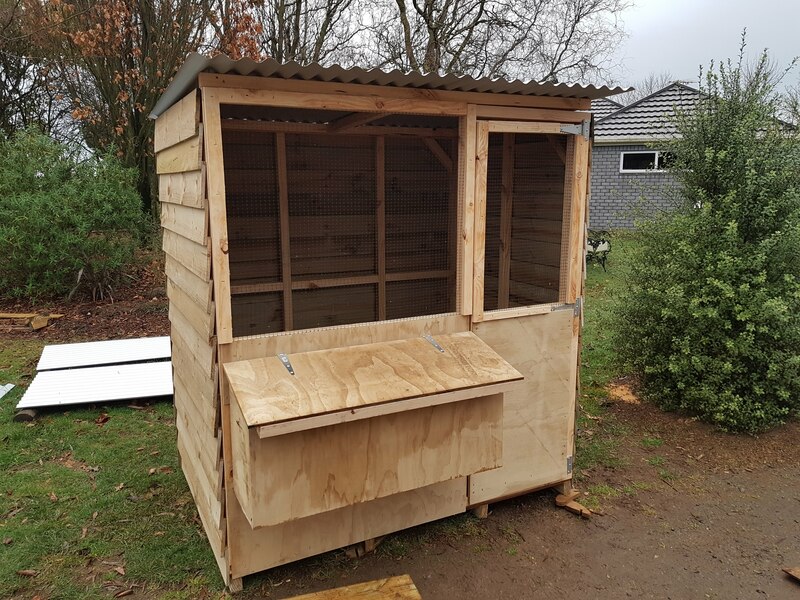 very versatile- doubles as a storage/garden shed when not housing chooks!